Many wild swings occurred during the month of June 2018. On the fundamental side, tariff plans and trade war talks have caused some serious volatility, with the VIX presenting a spike in early June. 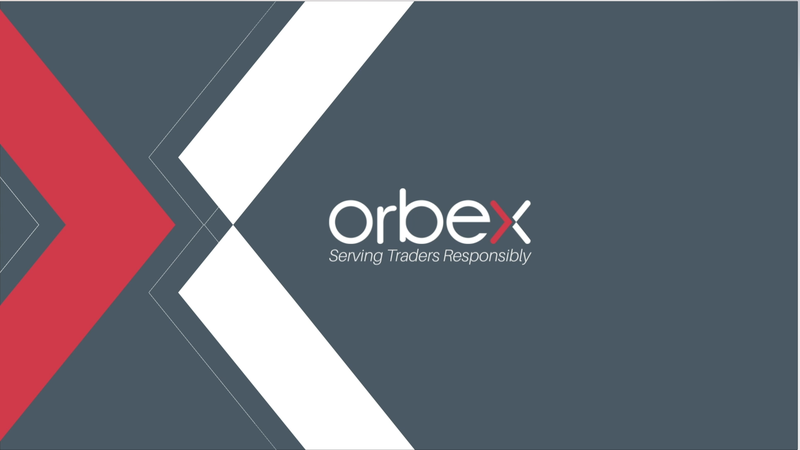 This spike was mentioned as a possibility in the “Orbex Q3 – Market Outlook Report 2018” report previously released, but also explained during the “The World Cup NFP! – LIVE” webinar. When the VIX (CBOE Volatility Index) rose sharply back in June 2018, all indices faced significant losses. That spike was a small one, but SNP500 lost approx. 100 points. What could happen with all Indices if the VIX would start a very big spike? The answer is simple: global stock exchanges would show serious sell-offs. US & EU Indices all point towards more possible down-side, which could coincide and synchronize with another bearish leg, so that the larger degree corrective structure could complete. According to the technical analysis presented below, and the current wave counts, US Indices could be located at a juncture. It looks as if the US Indices are completing their complex corrective structures for the up-side, and possibly preparing for a bearish leg that could shock the markets. SNP500 is currently trading within a rising channel, showing corrective features. Should the wave count be correct, then this would lead towards the 2825.00 as the levels in focus, where a significant resistance is located. In a scenario in which the mentioned resistance would pose as the end of the up-side, then SNP500 could even show a lower value than the 2500.00 levels. Dow Jones is also showing a complex pattern, which seems to be corrective by nature. If the bearish scenario would be correct and the 25850.00 levels to aggressively reject DOW30 and send it tumbling, then the 22200.00 levels could reflect the Fibonacci measurements for bearish Intermediate (C) (red). Nasdaq100 show a structure even more difficult, as the most recent all-time-high reflects lower highs for DOW30 and SNP500. This could reflect a divergence in price action between the US Indices. The rising channel appears to be corrective still, even though the bullish swings are sustained. However, if Nasdaq100 would be destined to show a memorable drop, then the levels in focus could reflect 7320.00 or 7500.00 if an extension would occur. If the VIX would show a big spike and the rising channel to show a bearish break-out, then Nasdaq100 could become vulnerable towards the 6600.00 or even 6100.00 levels. Deutsche Bank share prices have fallen significantly since the 2008 Recession, from $91.95 per share back in January 2007, now showing as low as $9.50 per share. History shows us an example that happened with the 2008 Recession, which would be the Lehman Brothers fail. If Deutsche Bank would be destined to follow the same path and fail as well, then this could cause a serious shock in the EU banking sector. The wave count presented below displays a bearish and pessimistic scenario, in which DBK would or could reach rock bottom in the coming years.